Apex charter Limousines is the Bay Area’s local limo service provider. Our event transportation services are wide and varied and available for nearly any and all occasions. All of our services begin with pristine and luxury limo hire limousines, fully equipped with up to date interior seating as well as surround sound systems. With consistent safety checks you can be certain you are entering not only a special occasion limo but a safe one as well. Our array of charter limo vehicles are each driven by professional limousine drivers that help make your event limo experience consistent, professional as well as memorable. Our drivers know the Bay Area comprehensively and always get you where you need to go in a timely and professional manner. One of our popular services are our charter transportation limo services. For those interested in an event transportation services to an event or occasion of your choosing look no further than Apex limousine transportation. 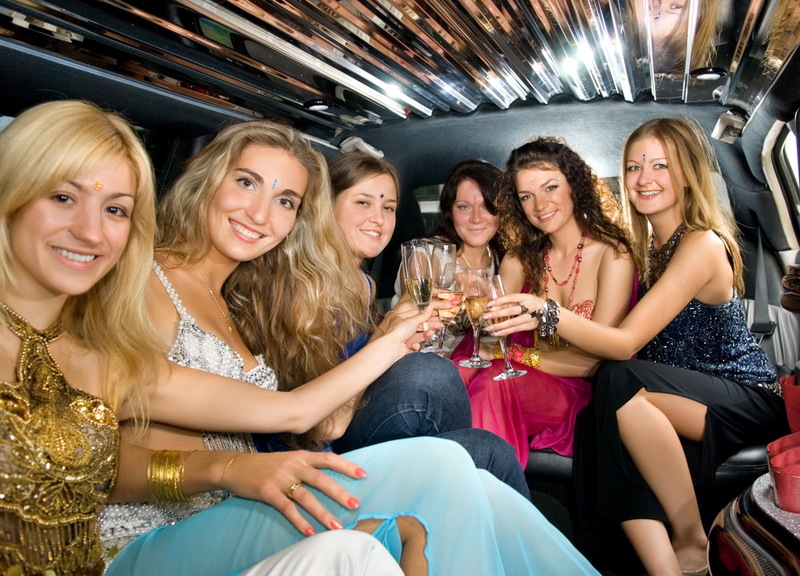 Our party limos services are perfect for any kind of event you can imagine. Our special occasion limo charter services can help transport groups large and small in pristine luxury for a special occasion limousine service including but not limited to business events, weddings, birthdays or just a night out on the town. We offer full comprehensive limousine charter transportation services for any of the above mentioned occasions. For those needing a local limousine services for hire or interested in chartering a special event limo for a limo party look no further, we are here to help with your planning. We believe that limousines are the perfect complement for any and all events – no matter what the occasion. Whether you and your party want to go a football game, concert or festival a charter transportation services adds that extra bit of luxury for any and every limousine event. Apex event limousines helps keep everyone safe to and from events of a lifetime. A special event limousine begins by picking you and your party up at a location of your choosing. Then the event limo charter brings you and your party to the event. Our professional and punctual limo drivers will make your occasion memorable by acting professionally – as you and your party leave the concert, basketball game, wine tasting tour or whatever event you choose your driver will be waiting to bring you and your party back to your destination safely. We believe that limousines are a perfect complement to any event because our event transportation services help you and your party enjoy yourselves while we do the driving. Whether you need local limousine services for an event nearby or a cross Bay Area limousine event transportation, our limos are available and perfect for nearly every single occasion. What you will notice is not only that our drivers are keen to details and help ensure a perfect evening for you and your group, but also that our limousines turn a normal night at the ball park into a limo party or evening of luxurious relaxation every single time. We are committed to providing top quality event transportation with our array of limo vehicles no matter what the occasion, every single time. We know how important weddings, birthdays and prom can be. For these reasons and more we are proud to offer comprehensive special occasion limousine services for hire. A limo for hire is that limousine that you need for those occasions that are extraordinary – that stand out from the rest of the week, month or even year. We believe in providing excellent limousine for hire services for special occasions of all kinds. Special events are sometimes those events that happen only once in a lifetime. Our Apex transportation limo for hire services will bring your entire party to the wedding service, birthday party or high school prom. Our commitment to safety and luxury make our special event limousines something special – not just your normal limousine but in fact your special occasion limousine for hire. Our special occasion limos are available for local services as well as special events or special occasions throughout the entire Bay Area. We promise to provide a kind of luxury unprecedented in the world of luxury transportation. Our limousines are equipped with state of the art seating, surround sound systems and full beverage options. This sets our services apart from other competitors in the world of luxury transportation. We believe that the when utilizing our special occasion limousine services you will be pleasantly surprised by the relaxing interior and just how incredible our vehicles really are. We believe in making your special occasion something to remember – and we will do our part with our limousines. So what are you waiting for? Give Apex a call today and make your special event that much more special with a luxury limousine. We guarantee that when you add an Apex luxury limousine to your special occasion it will stand out for years as an evening or day to remember. No party is too big and no event is too special for an Apex luxury limousine.